Welcome SAN CHA to the Outside Insight Family. 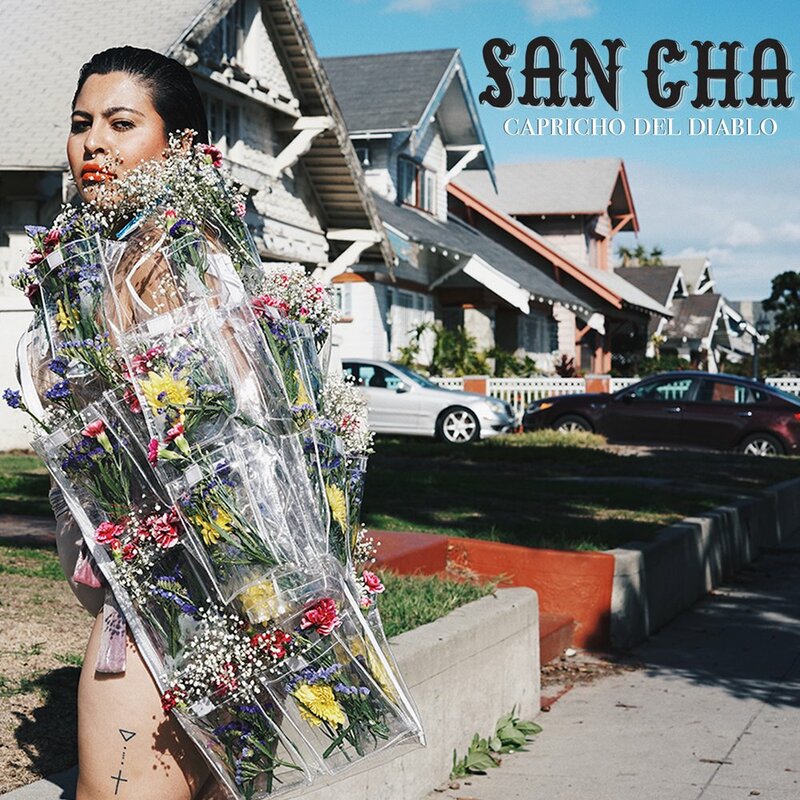 Her debut EP, Capricho Del Diablo, is out July 13th. Cassettes available soon. Lonely Boys are Daphne Ahlers and Rosa Rendl - an artist collective who produce and perform music since 2010. They started out when they both studied in London and are now based between Berlin in Vienna. Their over-emotional pop-songs are built around a raw instrumental base and lyrics that emphasize on sexual dynamics and fission.